I imagine some readers might have avoided Chesya Burke’s collection due to the title, convinced that the stories were not merely concerned with the black experience, but intended specifically for a black readership. To avoid Let’s Play White for that reason would be a mistake, though, for any reader interested in a unique take on the horror and fantasy genres. The stories in this collection take place in a variety of settings, both in terms of time and place. Some are contemporary and urban, while some of the most effective pieces take place decades ago in the American South. 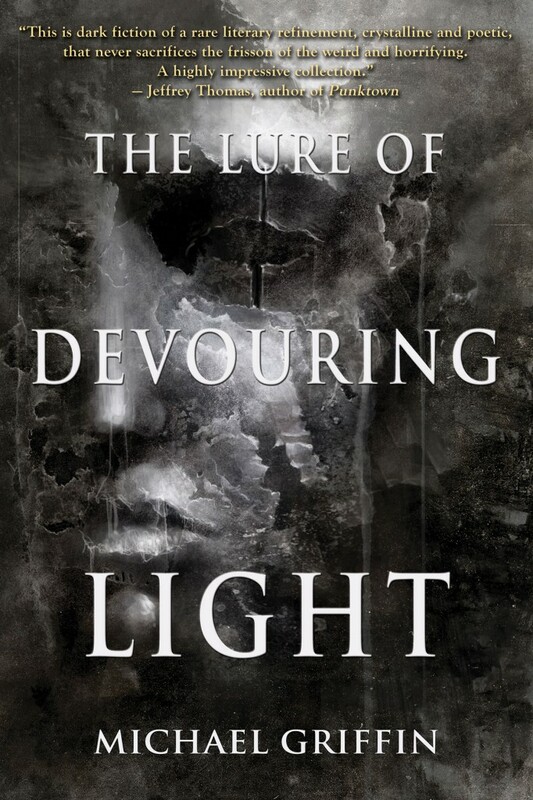 So much fantasy and horror fiction tends to happen in imaginary alternate worlds, yet Burke demonstrates there are plenty of compelling settings for stories in the real world outside the most common “present-day-big-city” approach. It’s my belief that a writer’s technique and skill change most quickly early in their career, so first collections or early novels are quite often uneven. I’d say that’s the case here. Though I appreciate stories that retain mystery, or that leave key questions unanswered, several stories here left me unsatisfied. In order to pull off the mysterious ending, it’s necessary to engage the reader and provide some kind of payoff, even if there’s not clean resolution. A few of the stories were a bit slight, less than fully formed, or ended too near where they began. Having said that, the greater number of stories in the collection are quite accomplished. “Cue: Change” is an unusual take on the zombie tale, and also a bit of a change in terms of tone from the rest of the stories here. “What She Saw When She Flew Away” is an affecting tale about a young girl whose twin has died. Other favorites include the historical settings of “I Make People Do Bad Things” (about a brothel madame in mid-century Harlem) and “The Teachings and Redemption of Ms. Fannie Lou Mason,” a novella that takes up the last 1/3 of the book. The Ms. Mason of the title is a witch who travels through a number of small towns. In one, she tries to help young girls who may have powers similar to her own. Given enough space to flesh out her ideas a bit more here, Burke portrays the milieu with a lot of vividness and flavor. 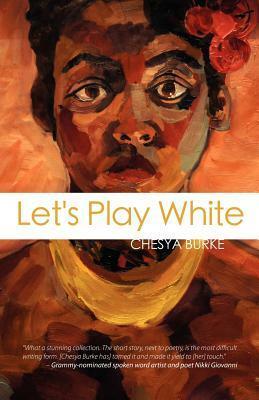 Many first collections are internally inconsistent, but the better stories in Let’s Play White more than justify the collection as a whole, and show Chesya Burke to be a capable writer worth following.